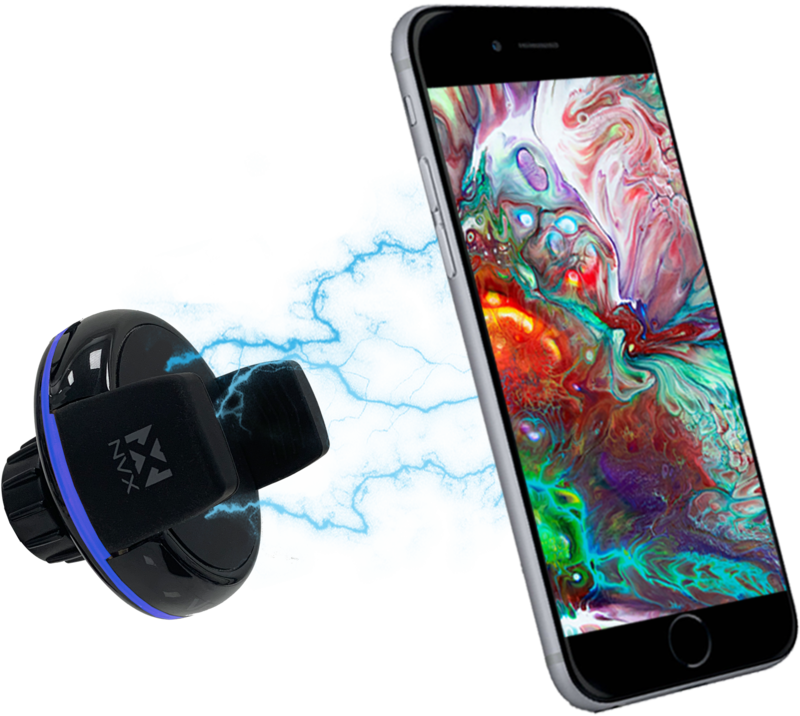 The one-of-a-kind VentVolt allows you to mount and remove your smartphone with ease, keeping you focused on the road. It is universally compatible with all wireless charging enabled smartphones. 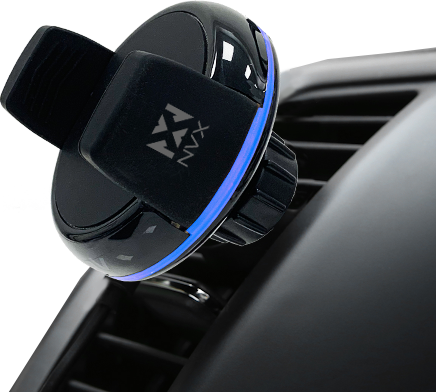 It also offers multiple mounting options that allow you to install the mount on either your windshield, dash or air vent. You can use any device that supports wireless charging on this mount. 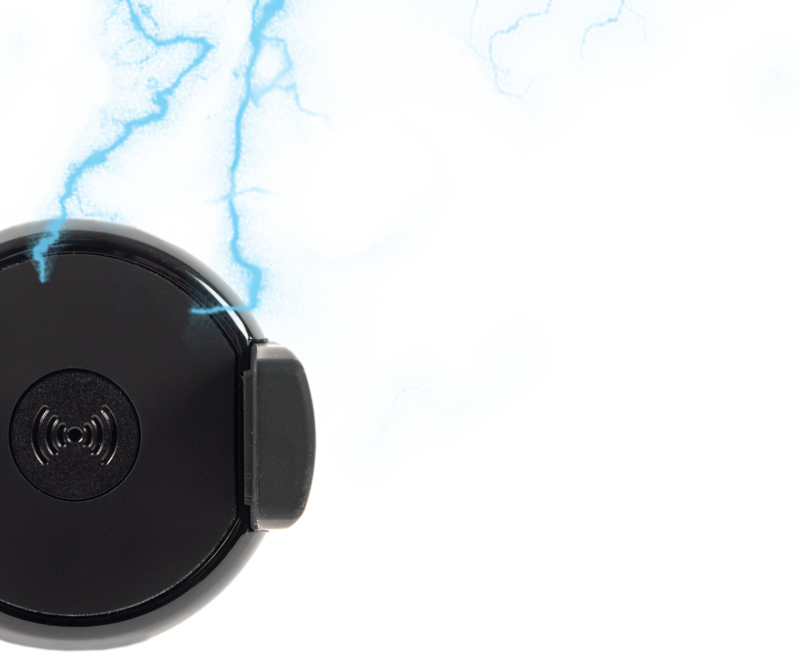 The useful wireless charging feature eliminates the struggle of finding and untangling your charging cable. 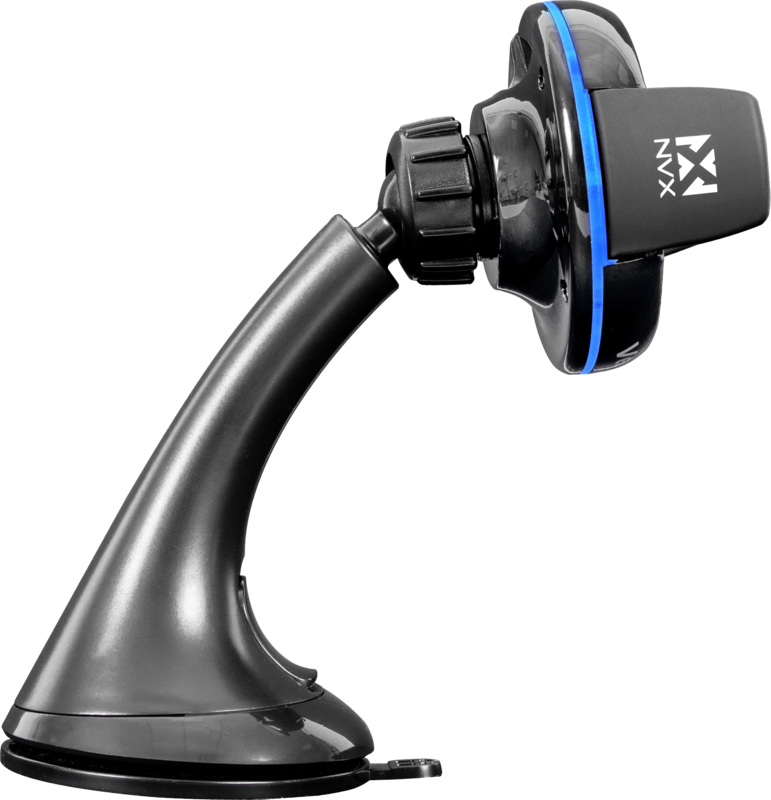 This makes it easy to mount your device to your dashboard, windshield, work desk, tabletop, and more!